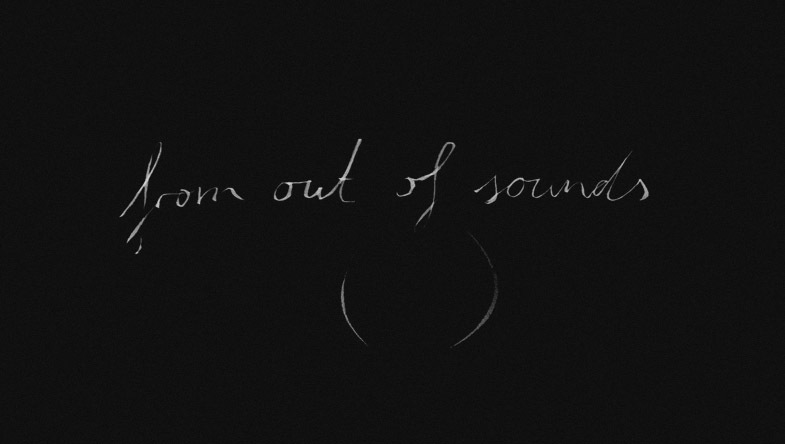 from out of sounds | An ongoing portrait series about contemporary musicians with interviews and concerts. Max Würden´s electronic ambient music is based on samples and field recordings. It´s simplified but because of the detailed and crystal-clear sounds it always remains very tasteful. Sometimes disturbing in its compositions though feeling so familiar at the same time. So it has been a pretty good year. Thanks for permition to Nils Frahm and Erased Tapes! Nils Frahm is a perfectionist. So he needed all the soundcheck time he could get for making everything like he is expecting it to be. And it was worth it. In the last years he developed into a performer and in such a beautiful place as the church of St. Aposteln you can feel the energy in every note he plays and every pause he makes. We had to wait to the middle of the night until he made this interview with us, but because he had so many interesting things to say we couldn´t care less. Seeing a concert of the Düsseldorf based trio InsaDonjaKai is an exciting experience. You can feel the joy of them playing together and you wonder constantly what will happen next. No wonder they appear on three albums of Hauschka. They make it look easy to master their two cellos, vibraphone and percussions, creating new sounds and improvisations and obviously surprise themselves again and again. The big smile on their faces during the concert returned when we talked with them about how they met and what they like about the cello. It´s not easy to explain what 0 is, but fortunately we could ask Sylvain Chauveau for an interview. He was very willing to talk about the open concept of this collective of french and belgian musicians and todays possibilities of making music.